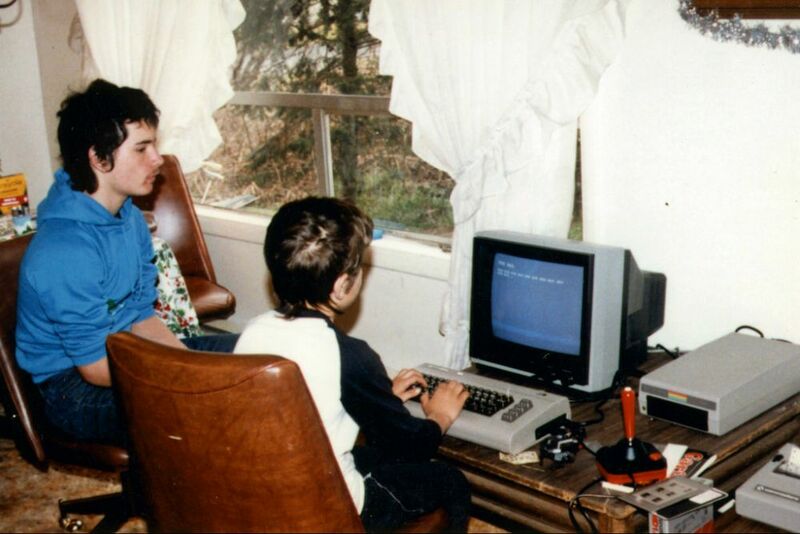 The 8-bit home computer Commodore 64 (commonly known as the C64 or C=64), introduced by Commodore International in January, 1982, was a machine with remarkable market success. 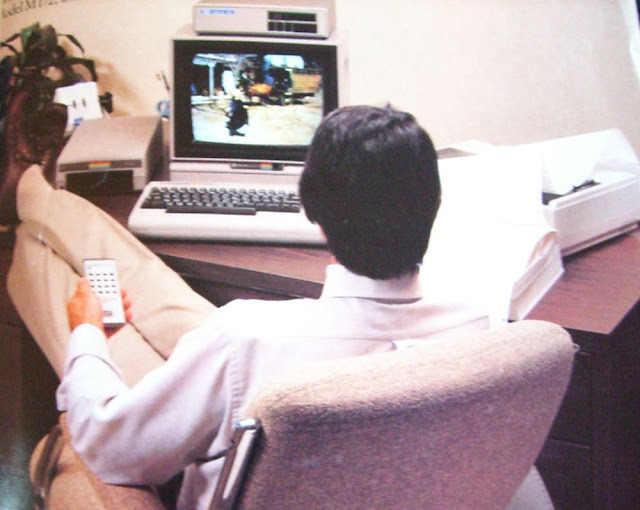 Volume production started sometime in the spring of 1982, with machines being released on to the market in August at a price of $595. 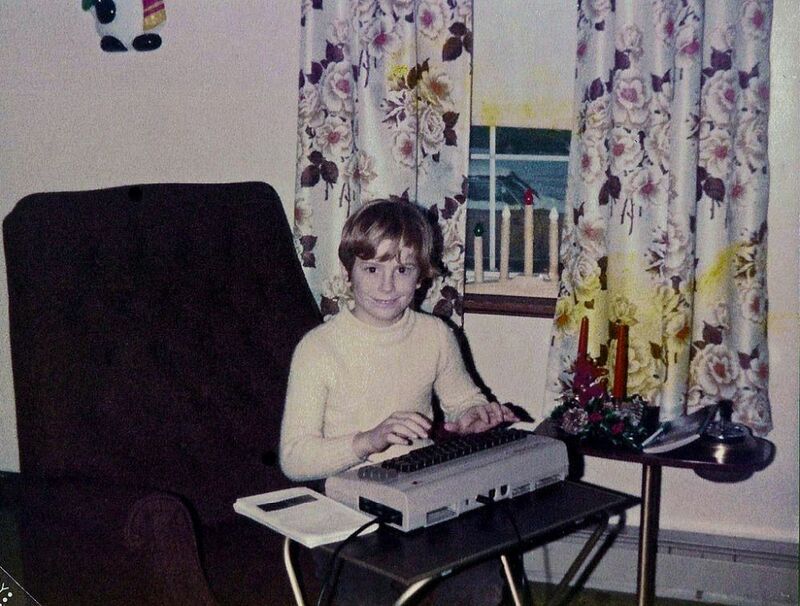 During the his lifetime, sales totaled some 17 million units, making it the best-selling single personal computer model of all time. 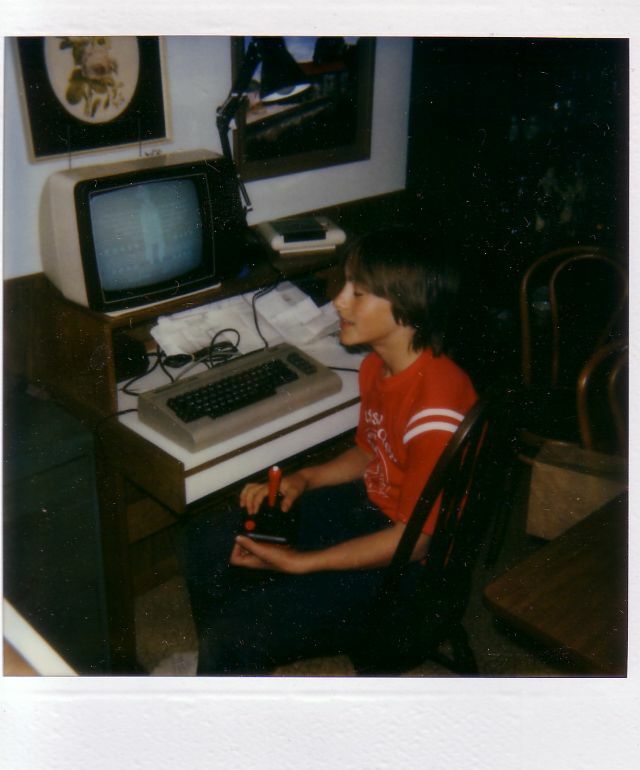 Part of the Commodore 64 success was because it was sold in retail stores instead of electronics stores, and that these machines can be directly plugged into an existing home television without any modifications. Commodore produced many of its parts in-house to control supplies and cost. 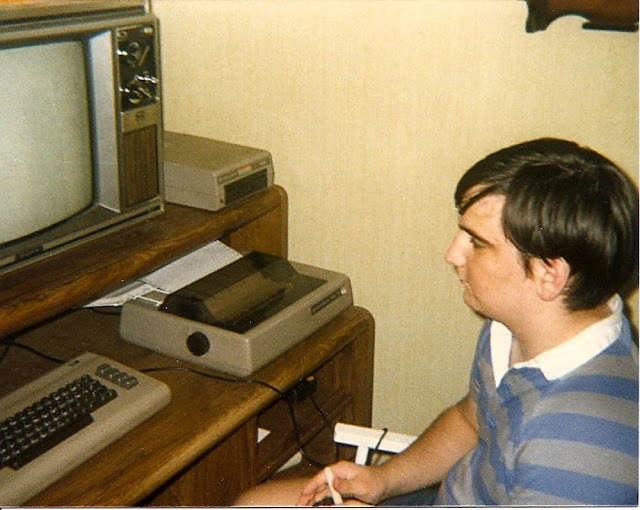 Improving the reliability, as well as reduce manufacturing costs, eventually, it cost only about $25.00 to manufacture, and the consumer price of the C-64 dropped to around $200.00. 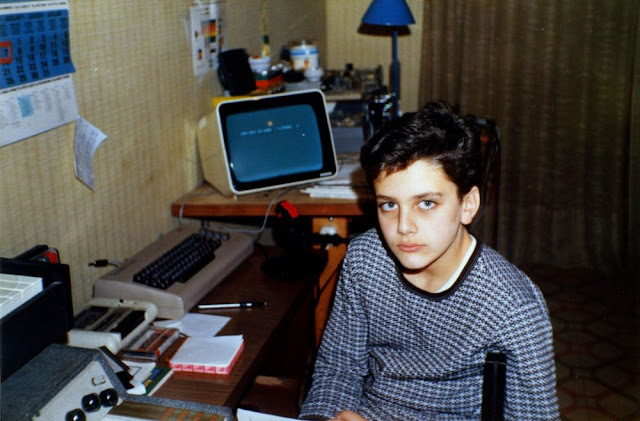 Another part of the Commodore 64 success was because approximately 10000 commercial software titles were made for the Commodore 64 including development tools, office applications, and games. 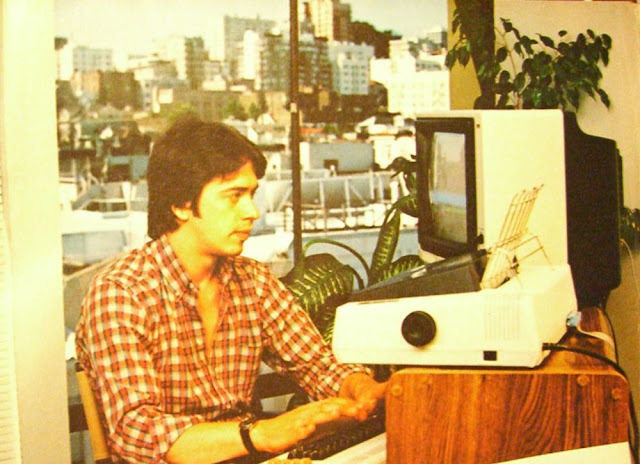 The machine is also credited with popularizing the computer demo scene. 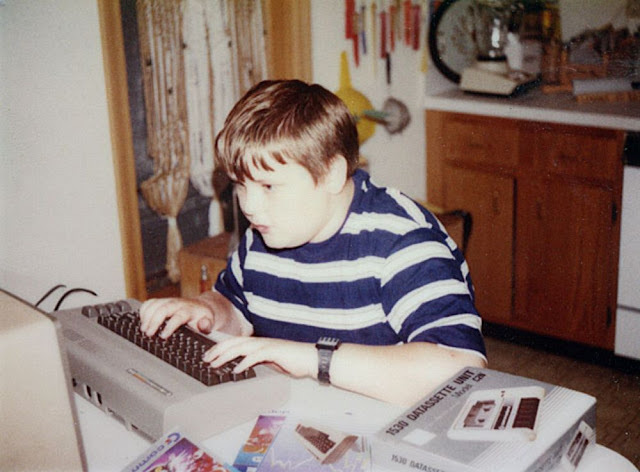 The Commodore 64 is still used today by some computer hobbyists. 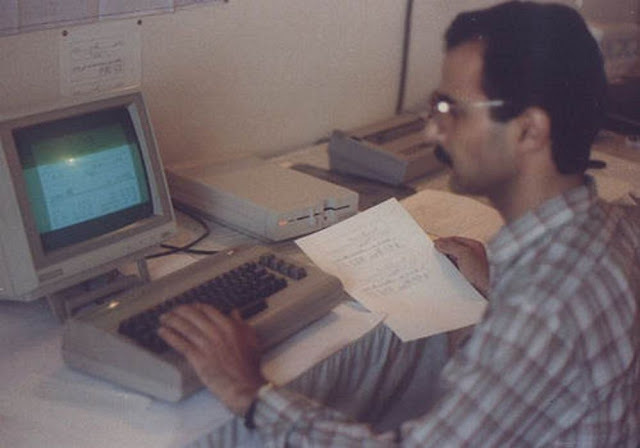 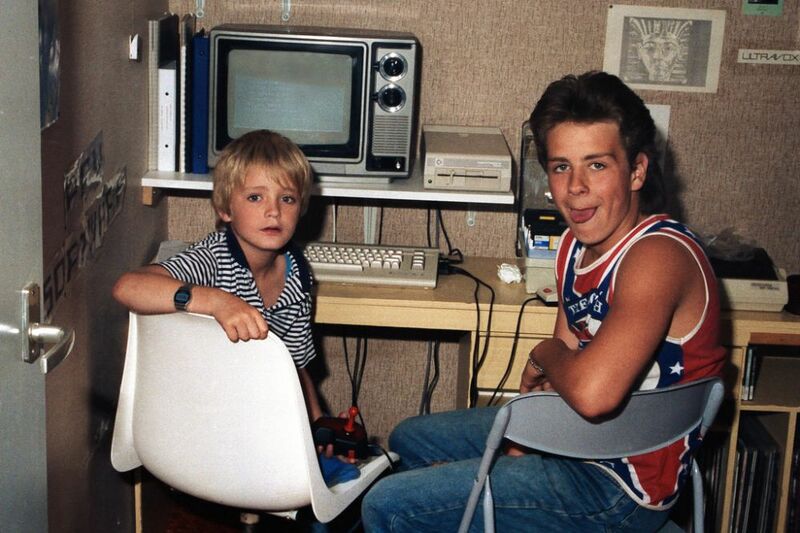 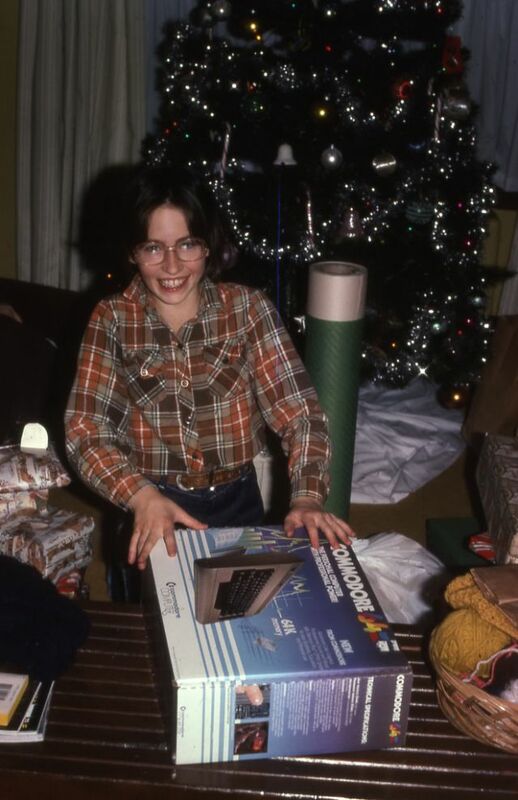 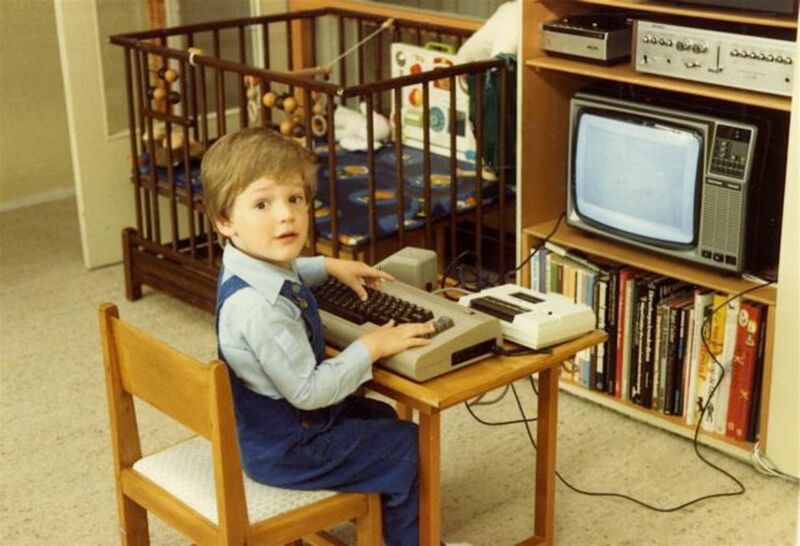 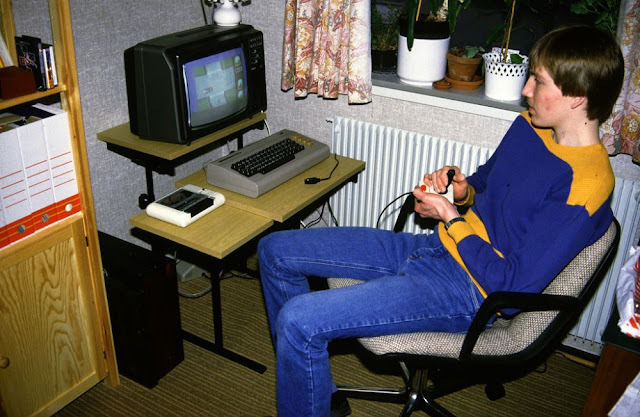 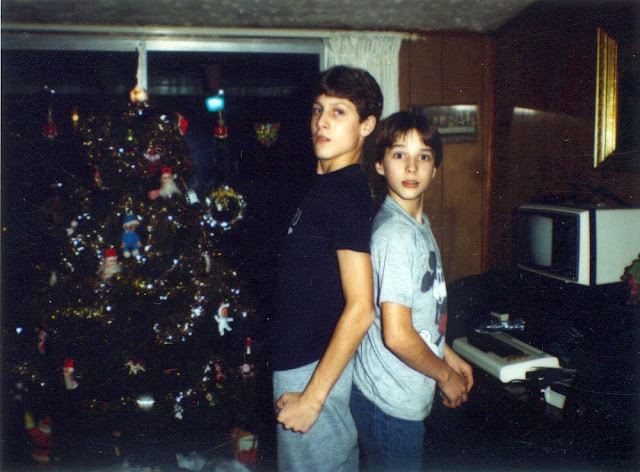 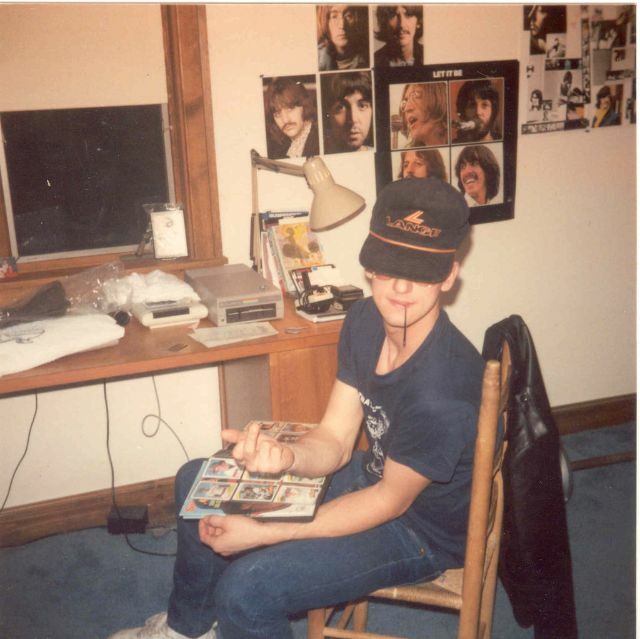 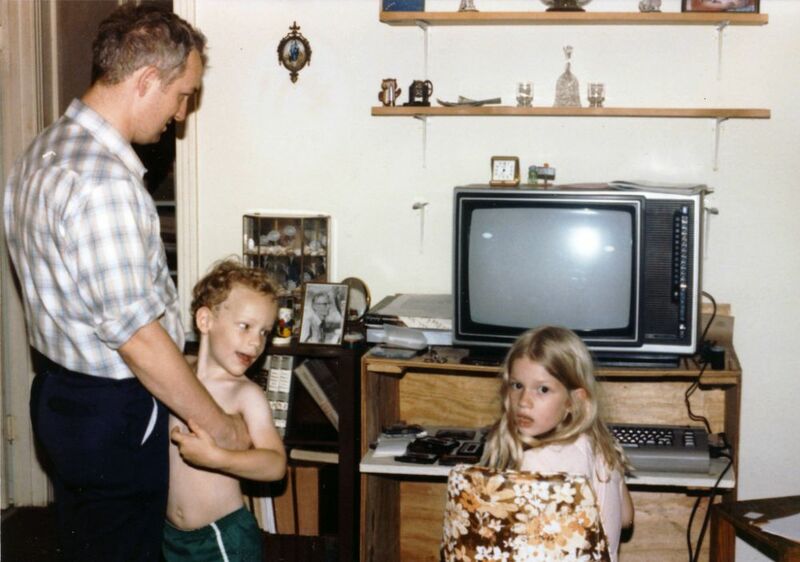 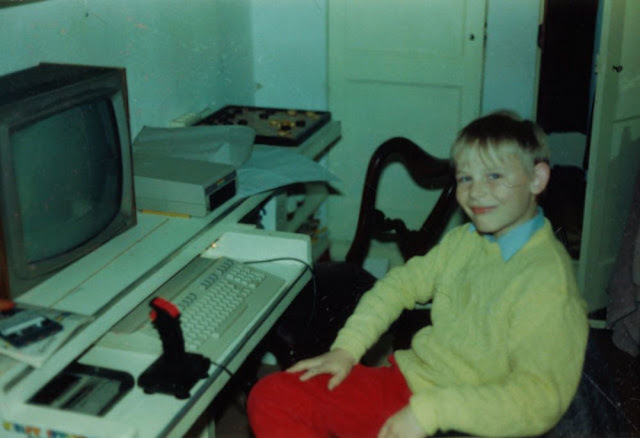 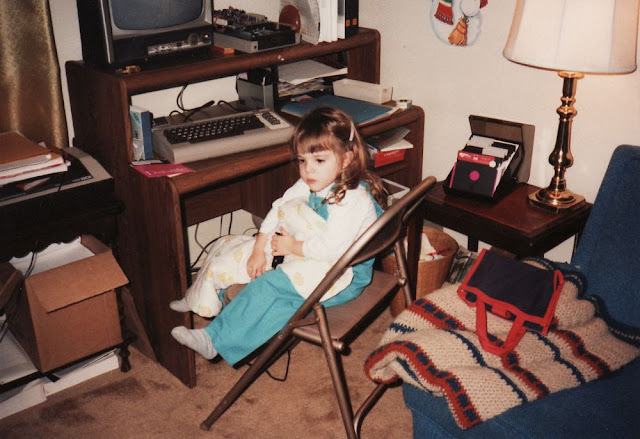 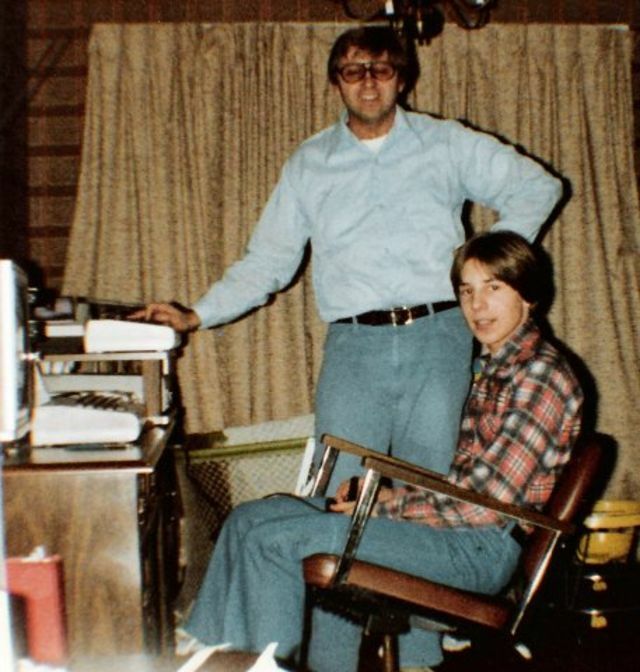 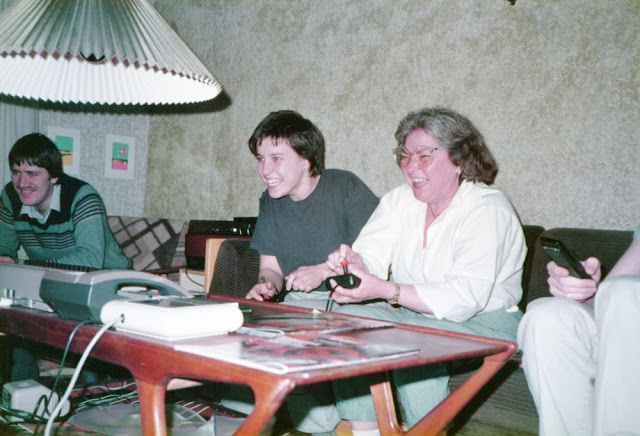 Below are some amazing photographs of people posing with their Commodore 64 from the 1980s.